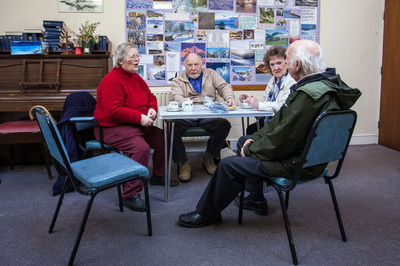 The drop-in coffee morning used to run on Tuesday mornings from 10.30am at Windermere Methodist Church. Gladys and Sylvia provided tea, coffee and biscuits with a chat and a smile. 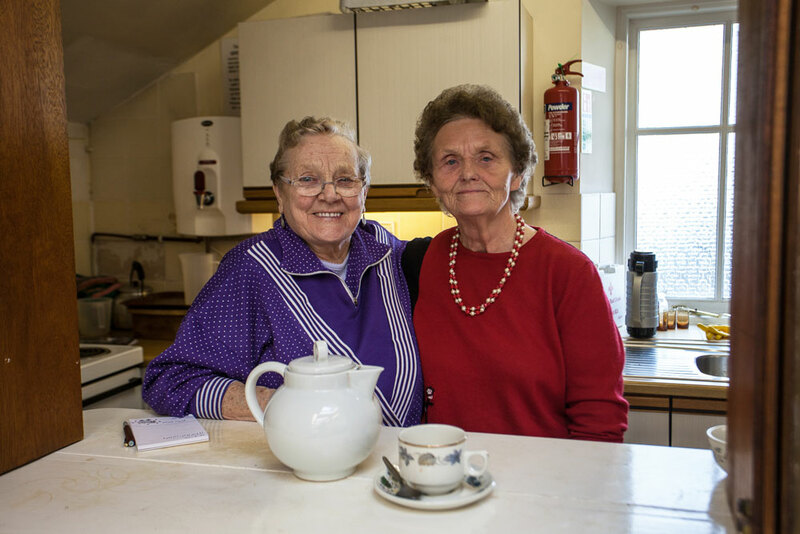 Both of these stalwart supported of BWCCT retired after many years service and for the time being we have been unable to reinstate the drop in. If you or someone you know would be interested in talking to us about helping to deliver such project on a voluntary basis please get in touch.